The geographical area of North Queensland for the purpose of collection building is defined as the area in Queensland above latitude 22.5. This area includes the Barrier Reef, Torres Strait and other islands which are part of the State of Queensland. A detailed listing of the Library Archives is maintained on the Library webpages. The arrangement of Archives is determined by their provenance; that is papers and records are maintained according to their creator or source rather than according to a subject classification system. Collections are kept together and where possible, the original order established by the creator is retained. The North Queensland Photographic Collection and the North Queensland Oral Histories Collection can be searched using specialised electronic finding tools accessible from the JCU Libraries. Special Collection items may be used on the Library premises by visiting the appropriate Reading Rooms during opening hours. All Special Collections are kept in environmentally controlled rooms where the temperature and relative humidity are set within ranges recommended for the preservation of library collections. This environmental control is constantly monitored and maintained. Where possible, two copies are purchased of every new published item acquired for the North Queensland Collection. One copy is held in the North Queensland Collection and one held in the main borrowing collection which is available for loan. In cases where the Library holds both printed and microfilm copy of a north Queensland newspaper, serial or monograph, the microfilm copy will be made available. Special Collections may be copied in accordance with Australian copyright law with the exception of fragile items. In order to increase access to its collections, the Library intends, where possible by law, to digitize materials and make digital copies available for use. The Cairns Special Collections Room is located on the top floor of the Cairns Campus Library. Access is by arrangement with staff at Library Services. At the Townsville Campus, the Helen Mays Reading Room is set aside for the use of Special Collections materials. It is the policy of the James Cook University Library that members of the community are welcome to come into the Library and use resources on the premises. Special Collections are accessible through the Helen Mays Reading Room which is open between the hours of 9.30am – 4.30pm from Tuesday to Thursday, and between 9.30am - 1.00pm on Fridays. The reading room is closed Saturday, Sunday and Monday. 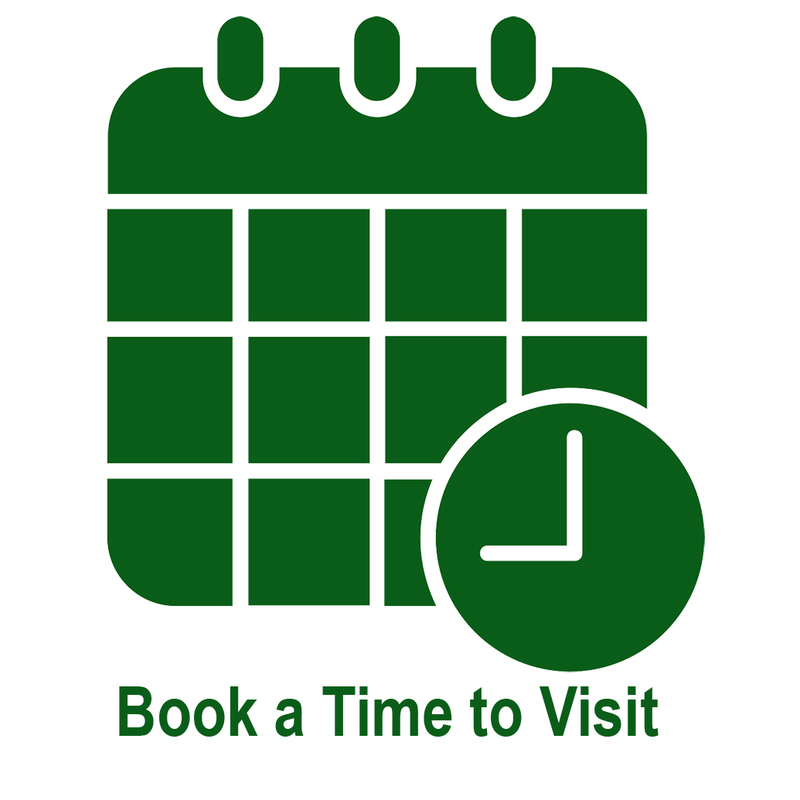 To confirm your visit and ensure assistance contact Special Collections before you visit. Access to Special Collections in Cairns is by arrangement with staff at Library Services and is open during library opening hours. Need to ask a question or make a request? 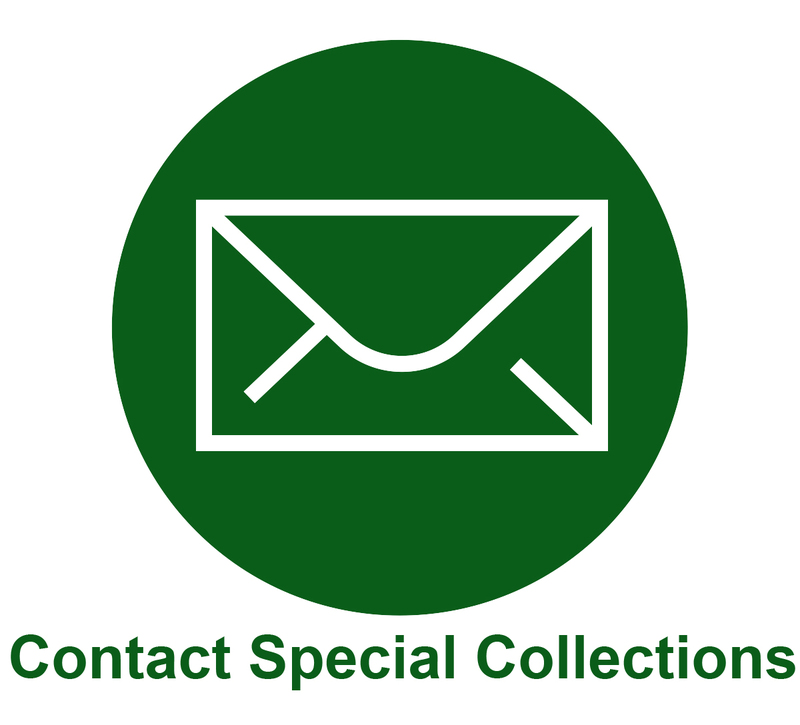 Submit a question to JCU Library Special Collections.